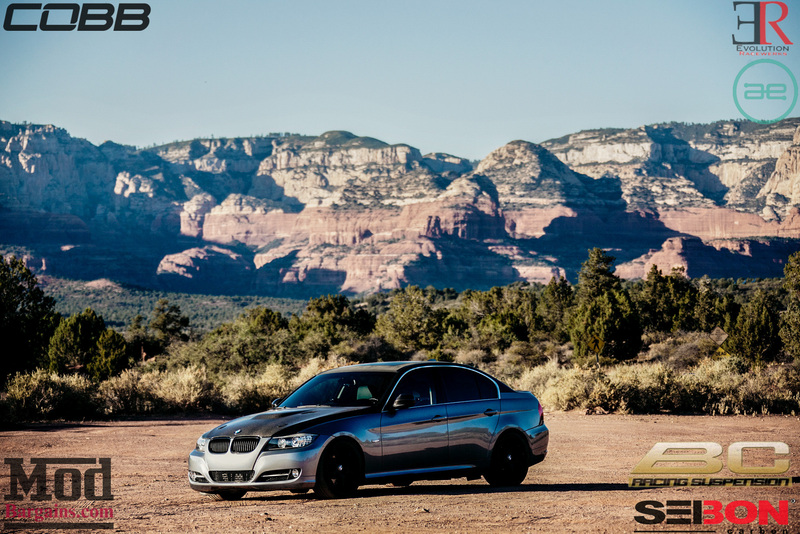 Purchase a brand new set of BC Racing ER Series Coilovers for your BMW E90 3 Series and SAVE MONEY at ModBargains.com! 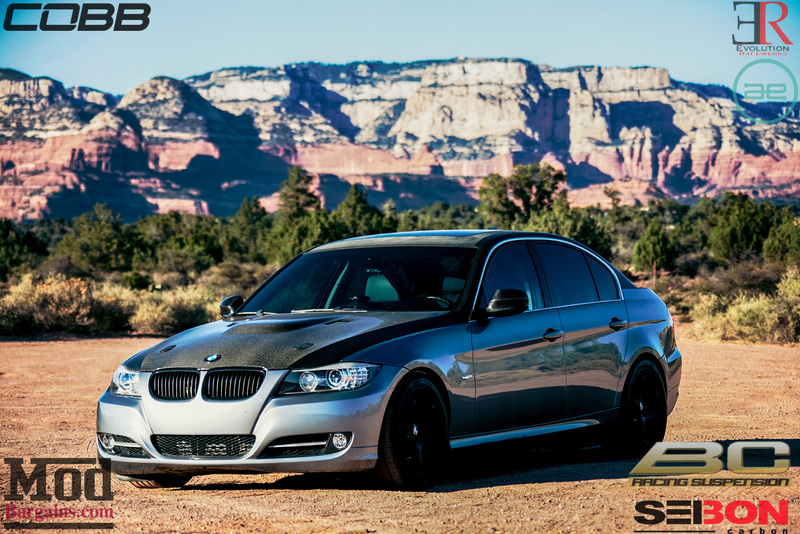 Our Modification Experts are ready to help at 714-582-3330. 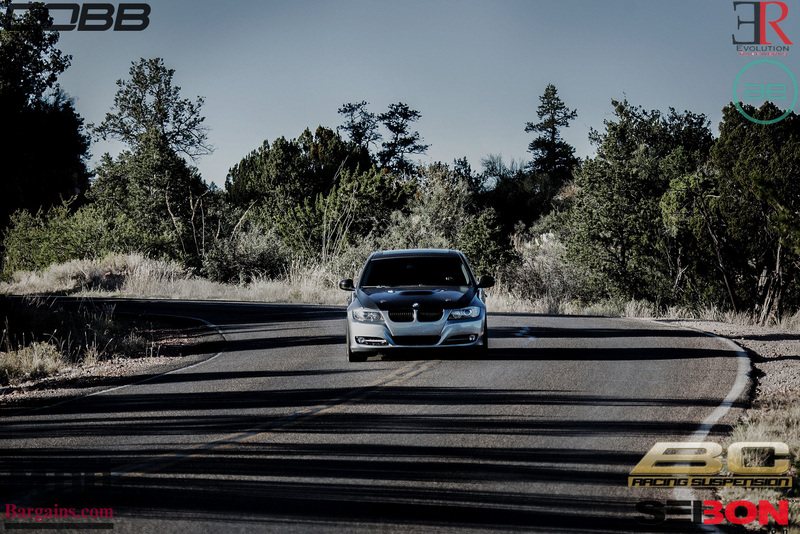 The ER Series Coilovers from BC Racing are the ultimate in street and track performance suspension. 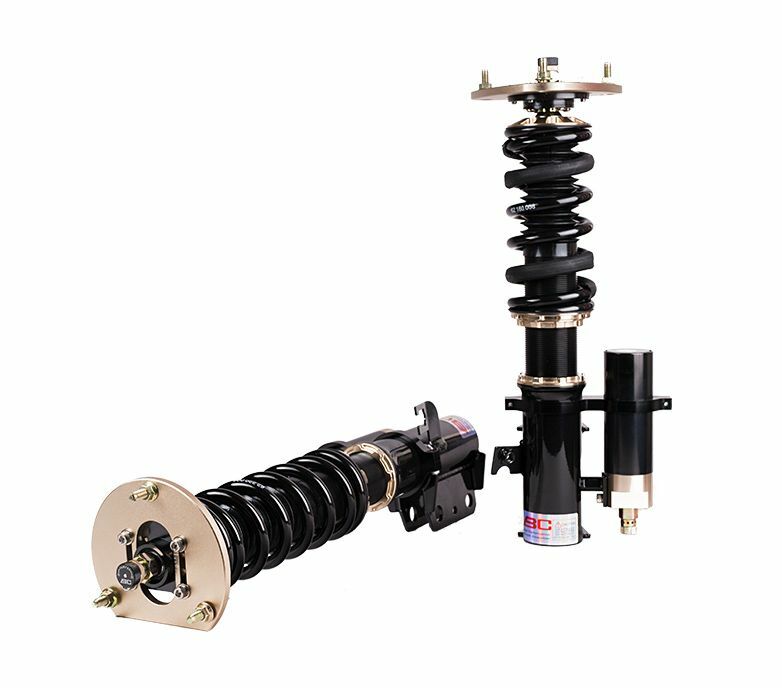 BC's newest and most advanced model yet is the ER Type coilover system. It features large external reservoirs front and rear, separate rebound and compression adjustment and a twin-piston design. The external reservoirs hold much more oil than conventional coilovers, allowing the unit to operate for much longer before overheating. Additionally, the external reservoirs also house the secondary piston, which allows for the adjustment of compression. This is the perfect coilover system for the person who wants to fine-tune their setup using the separate 30-way rebound and compression tuning dials. And if you want, the ER Series Coilovers can give you a pretty lengthy drop if you're going for the hellaflush or low-rider look, but they can also give you a more functional ride height if you want to rip around on the track. What's my review of the BC ER Type Coilovers for C63, as far the feel was concerned? Dave, our tech, wanted to play tricks on me to see if I really could tell the difference from every click that we were adjusting, by either not adjusting or adjusting every time he was near my car, basically he wanted to know if it was the ‘Placebo effect’. Well I could feel the difference, it was noticeable each time, and it was really evident. I have never had an external reservoir coilover before, and so whatever was going on here was really impressive. The ride quality went from super luxury comfort, to sporty feel and finally, I settled on a “sports” kind of feel. After getting the feel of the car right, we got the alignment done on our new Hunter Alignment machine (here at ModAuto) (which made a difference as I could instantly feel more grip created by the balance in the vehicle). So I was set. The car now eats up imperfections of the road like they don’t exist – the best example is going over a rail road crossing – and there’s one right outside our driveway at the shop, and so most times when I hit the rail road, the car will shake a bit or have that little shimmy to it. Now, the car will go over the rail road crossing, and you feel that you went over it in the steering wheel, but there is no movement or shake. The shocks just ate it up like it was a smooth surface, not moving my steering wheel from my goal. And of course there’s the all important Girlfriend test. Her opinion is that the car is even smoother, if she wants to take a nap, the car is more stable, so if anything, it’s even more comfortable. 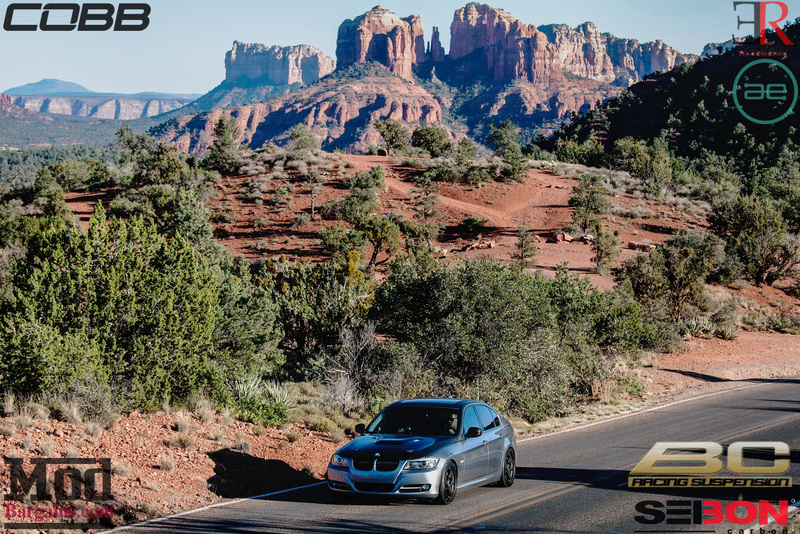 I set mine to a sport stiffness level – I just prefer it that way, but again, I can easily get to the coilovers, make a few clicks and adjust it to a softer ride very easily in about 5 minutes – unlike any other coil over. Yes, I have to say External Reservoir coilovers are worth it. While yes, the saying “you get what you pay for” generally holds true, dang, I have to say that I got a great value in these, as this is right up there competing with the best. BC has out done themselves; they are changing the landscape of the marketplace as they are able to offer an incredible price value for an amazing price point. So if you're ready to make an order for a set of ER Series BC Racing Coilovers, give ModBargains a call at 714-582-3330 to speak with one of our Modification Experts and get the exact parts that you need. Our mission is to share our expertise, experience and enthusiasm to make the world a better place for car enthusiasts.